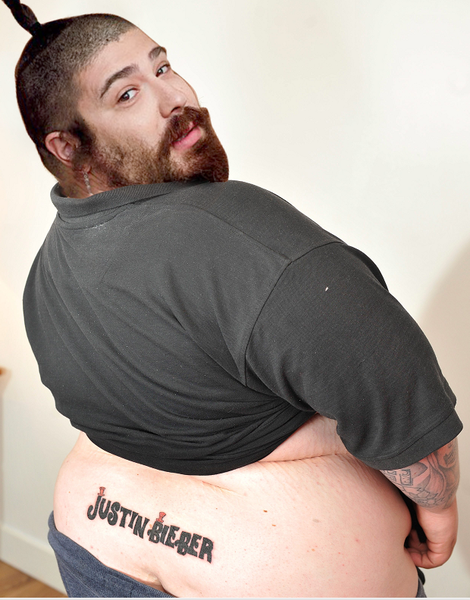 FAT JEW GETS A "TRAMP STAMP" OF YOUR NAME TATTOOED ON HIS LOWER BACK. © 2019 Fat Jew. Customer Support Powered by Merch Direct.